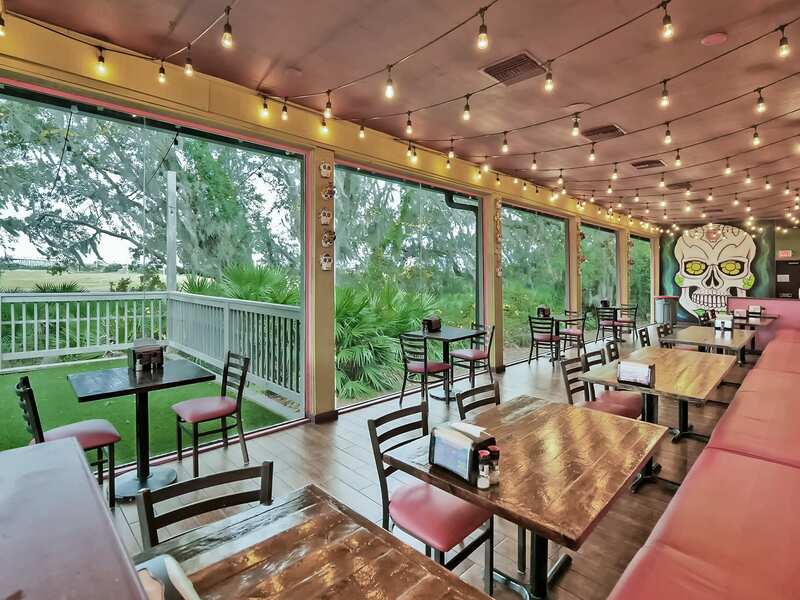 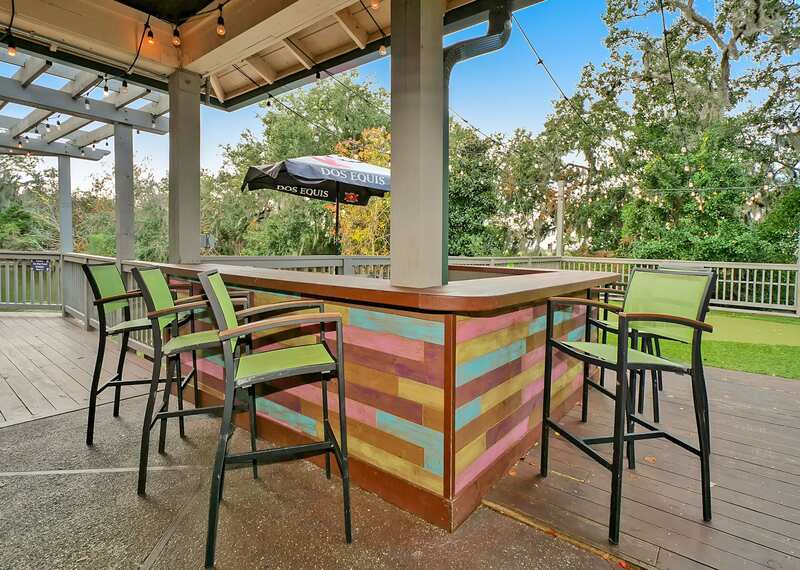 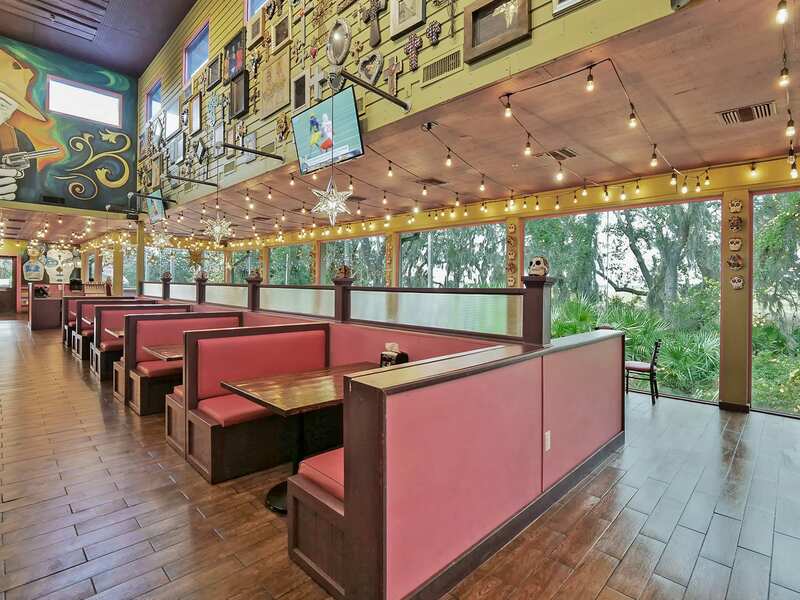 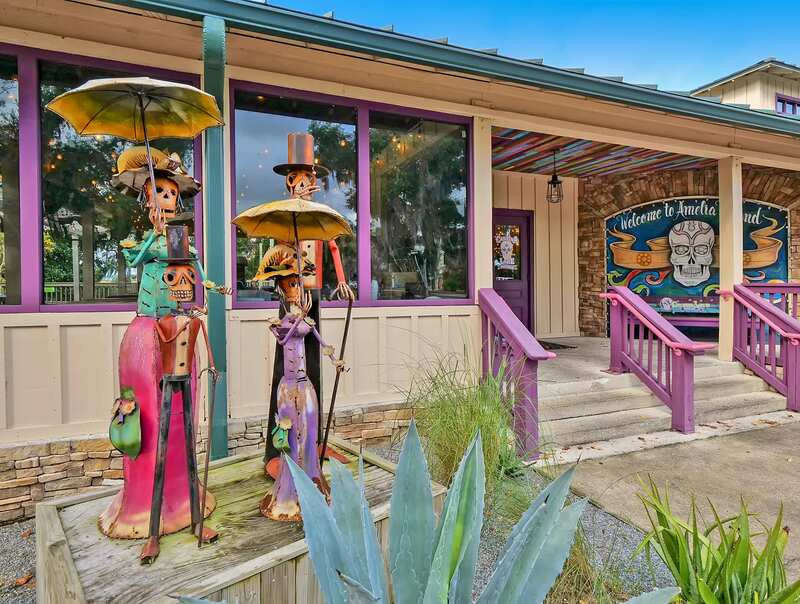 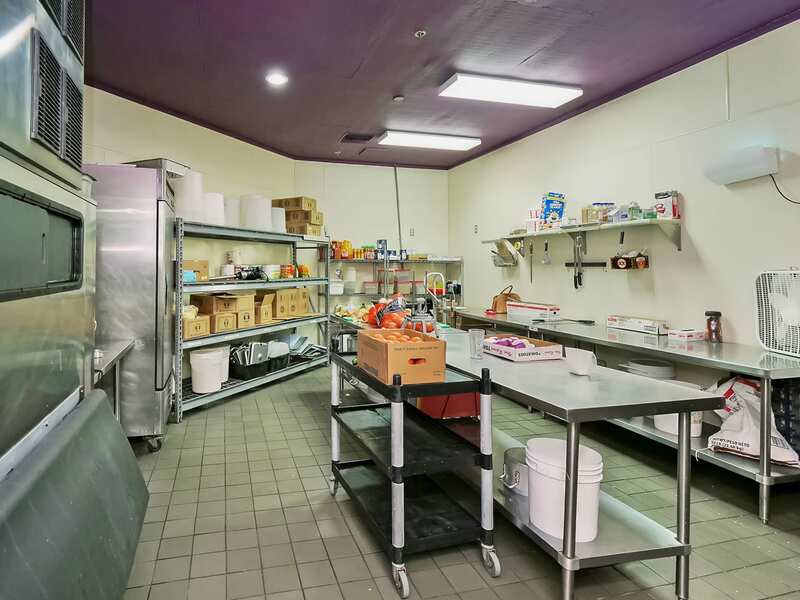 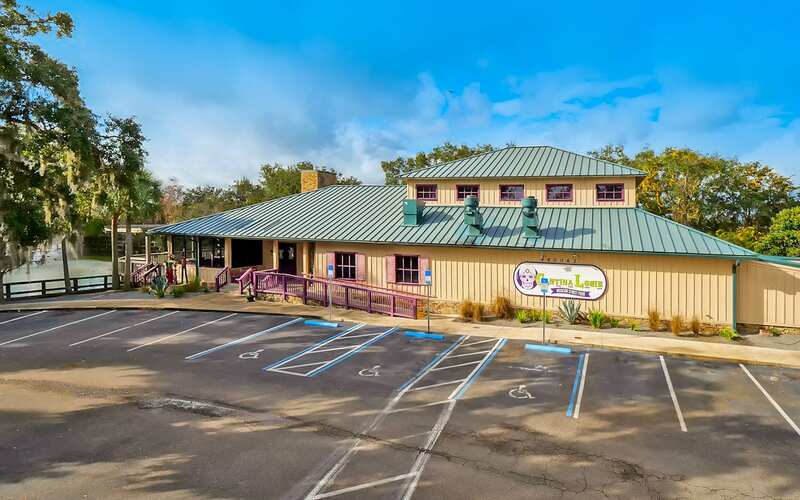 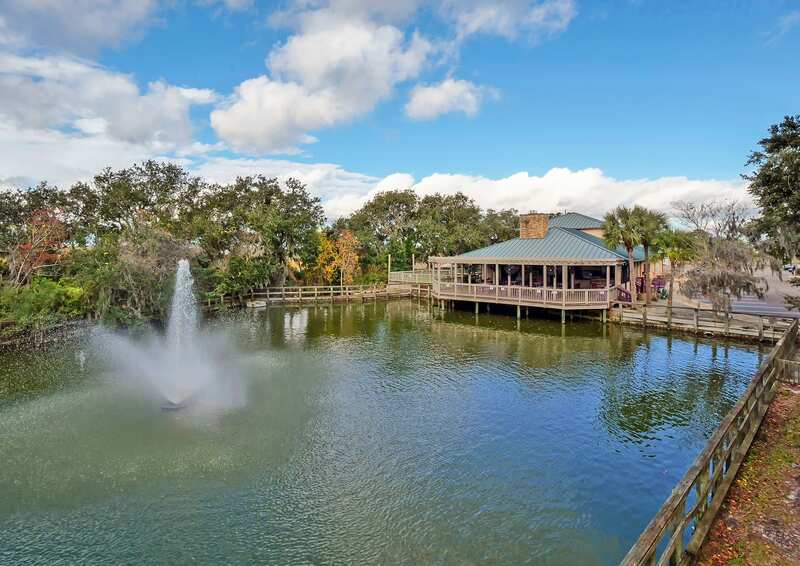 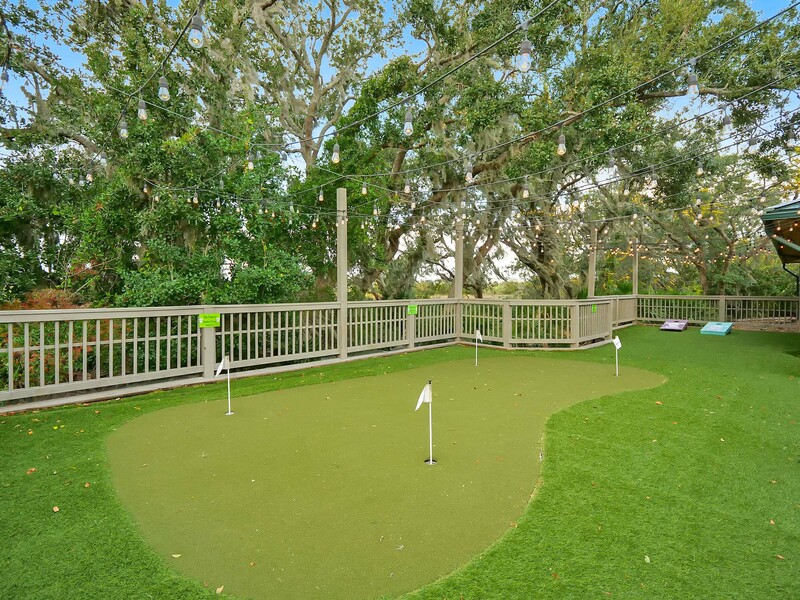 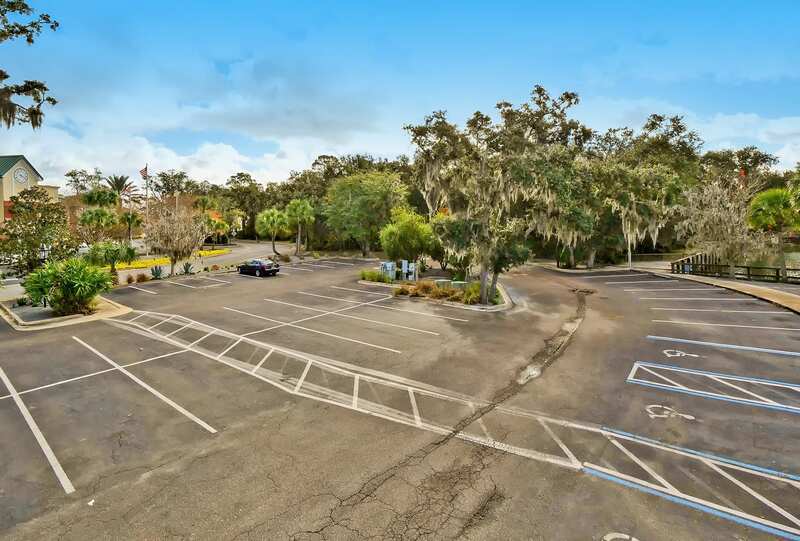 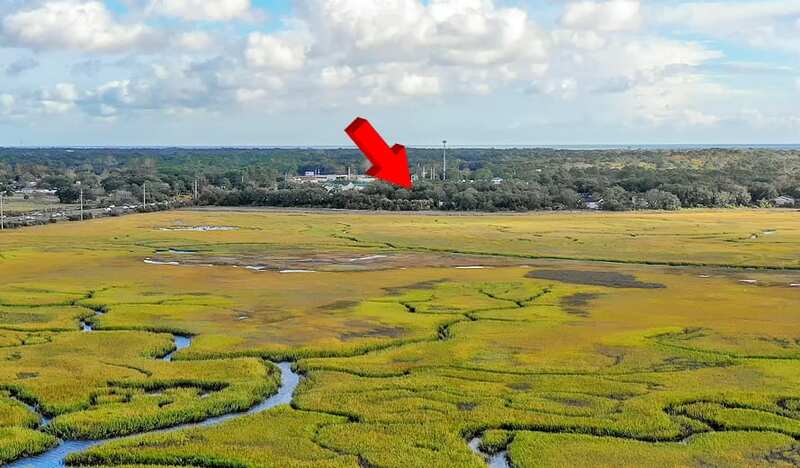 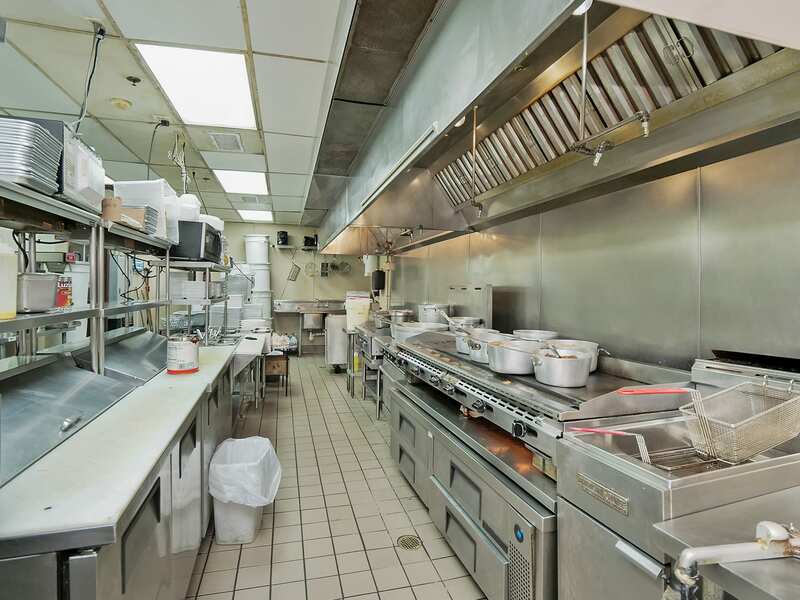 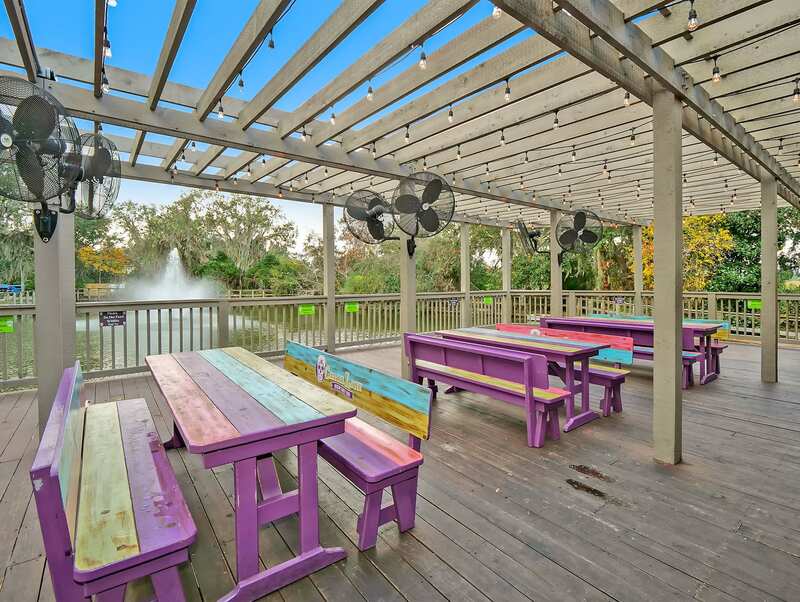 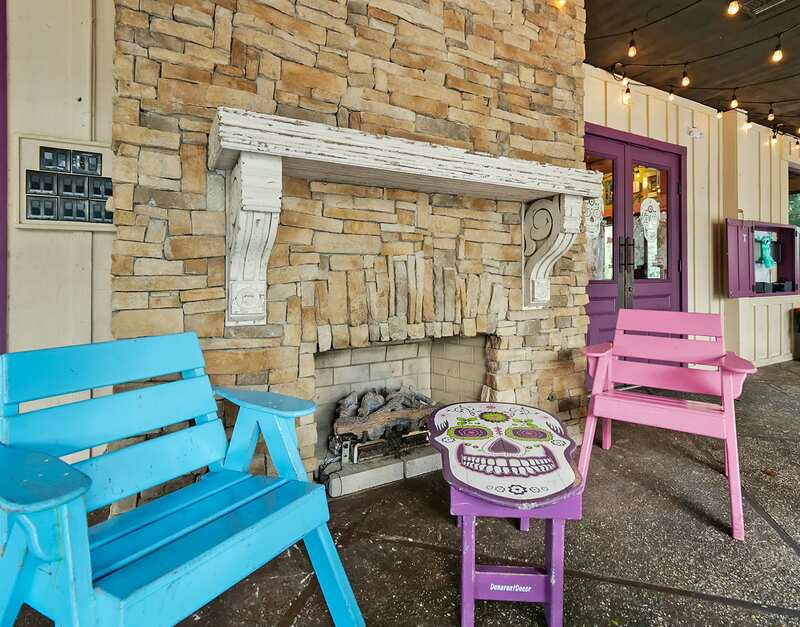 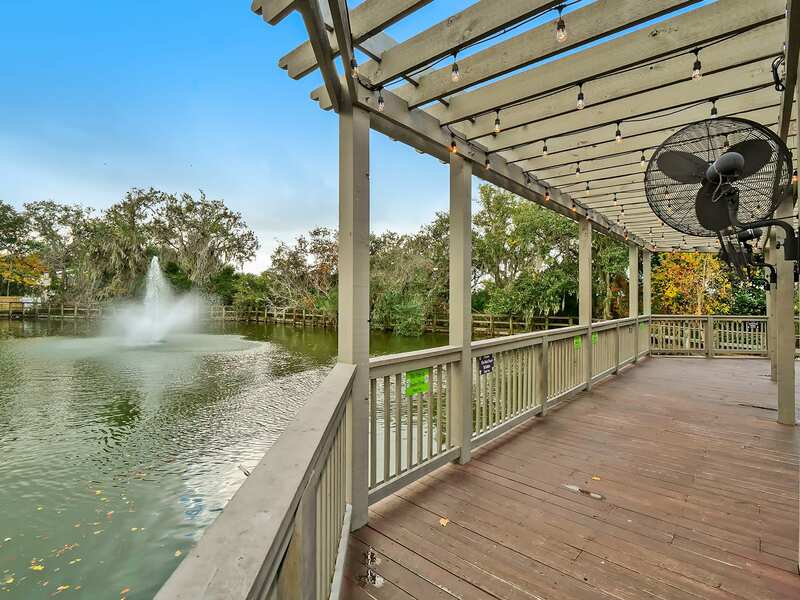 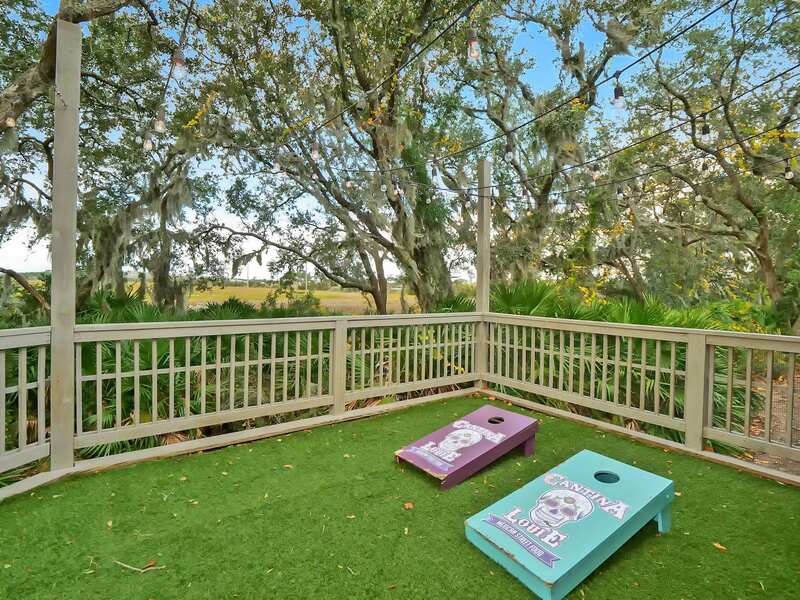 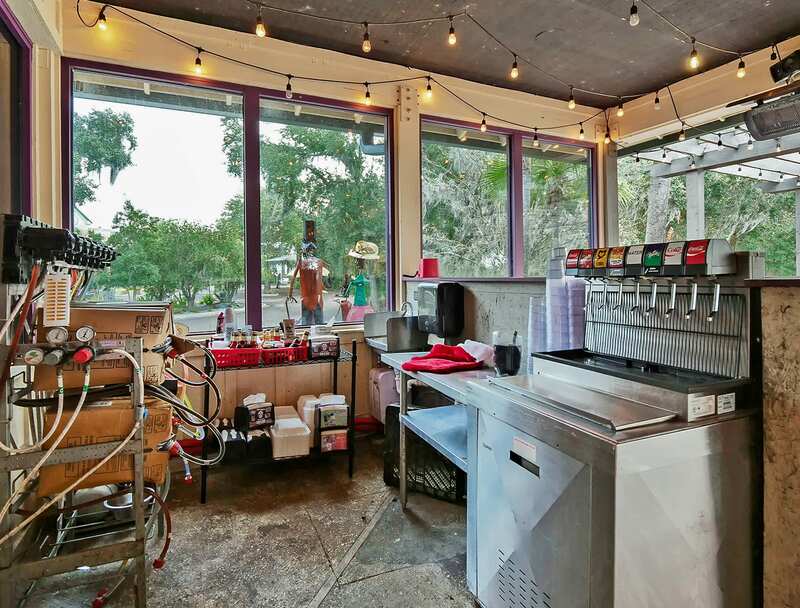 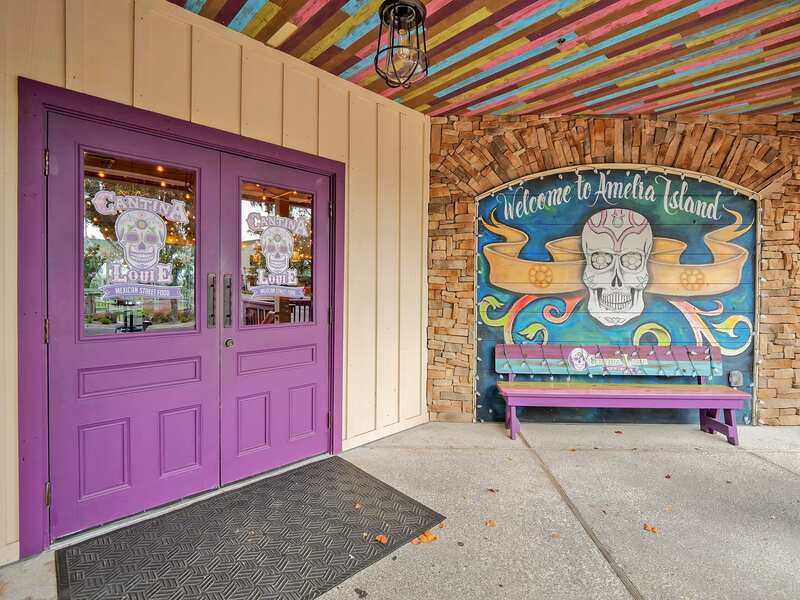 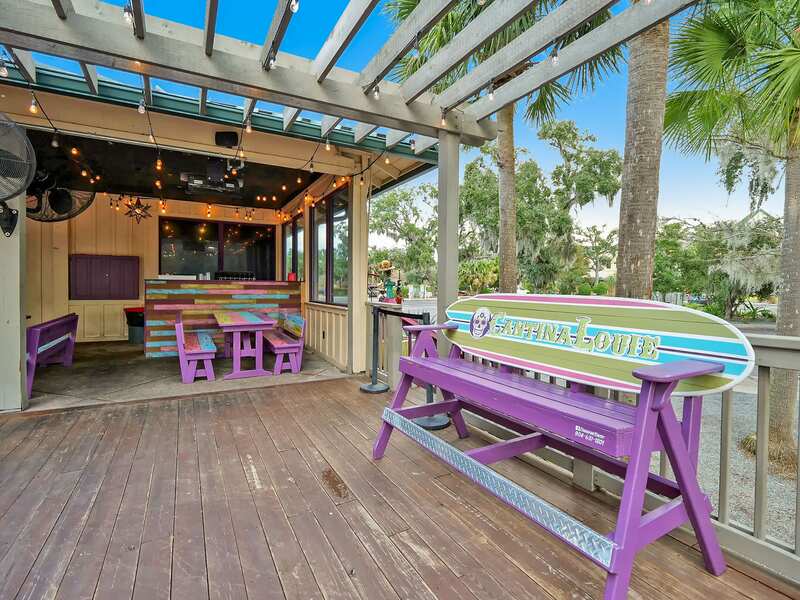 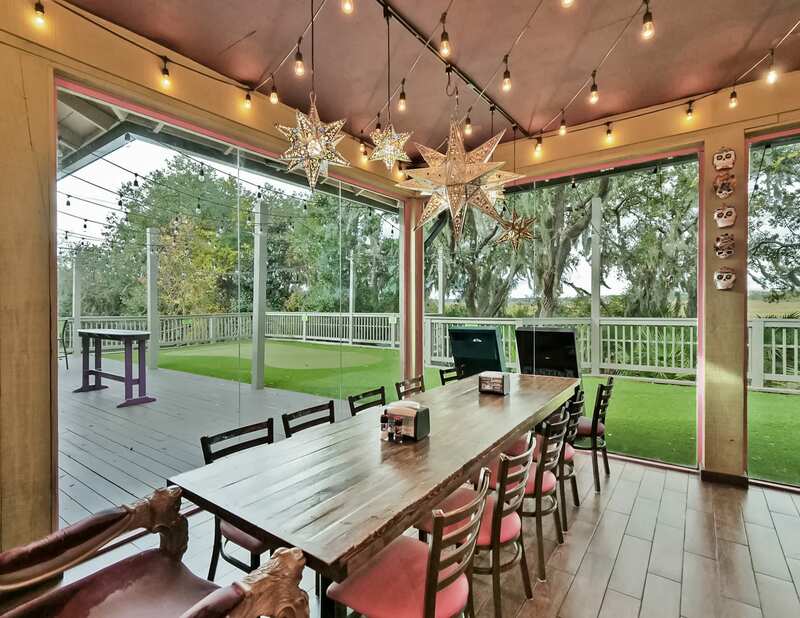 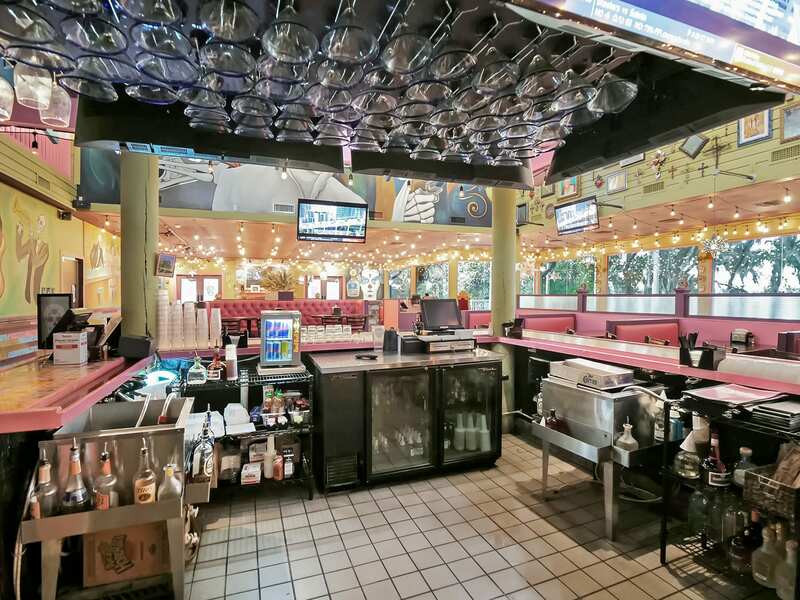 This beautiful 5,288 SF standalone, waterfront restaurant is located on 1.22 acres in one of Florida’s fastest growing counties and was completely renovated in 2016 with a new roof, parking lot, kitchen, etc. 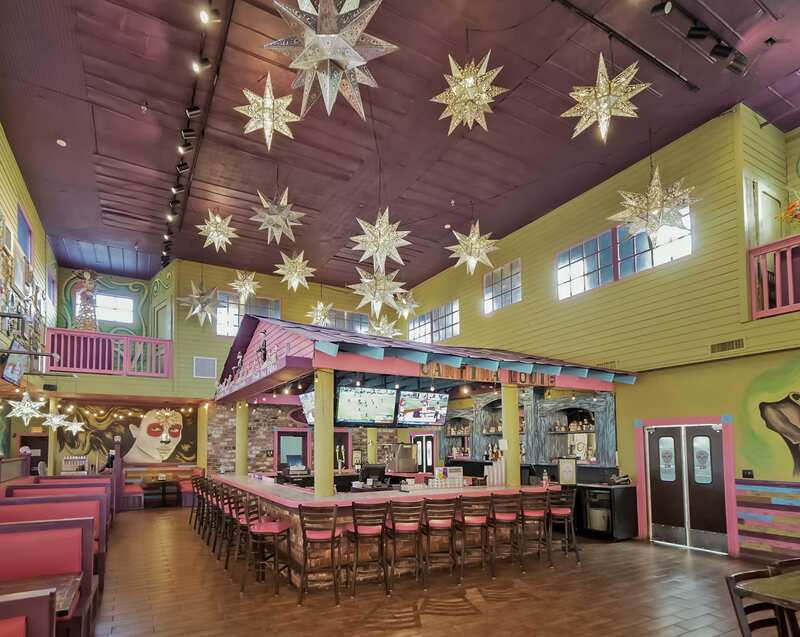 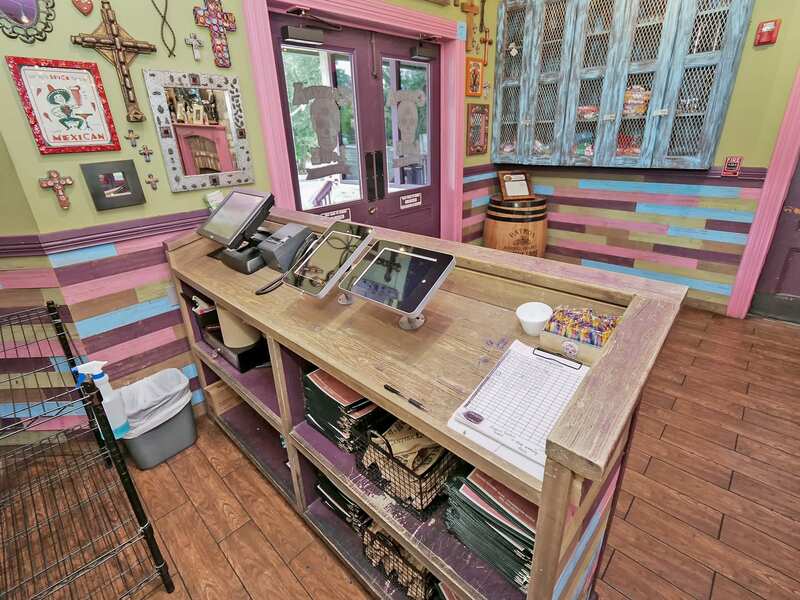 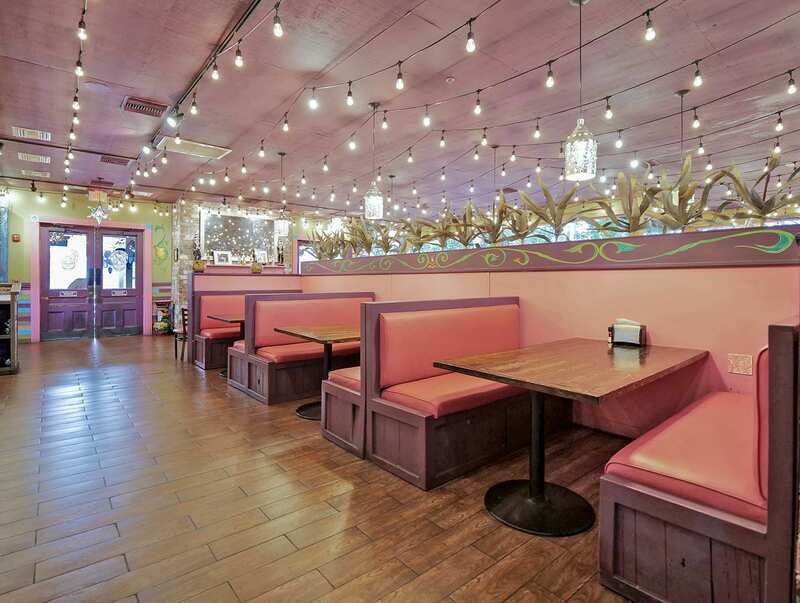 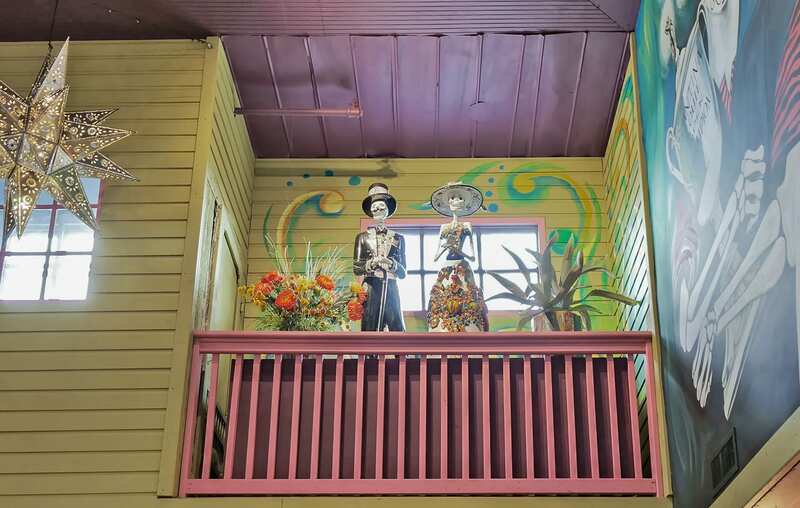 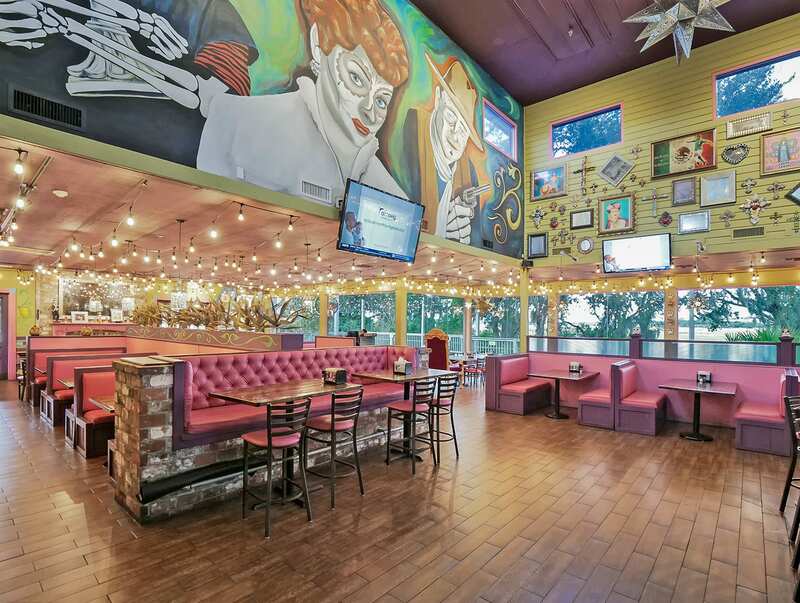 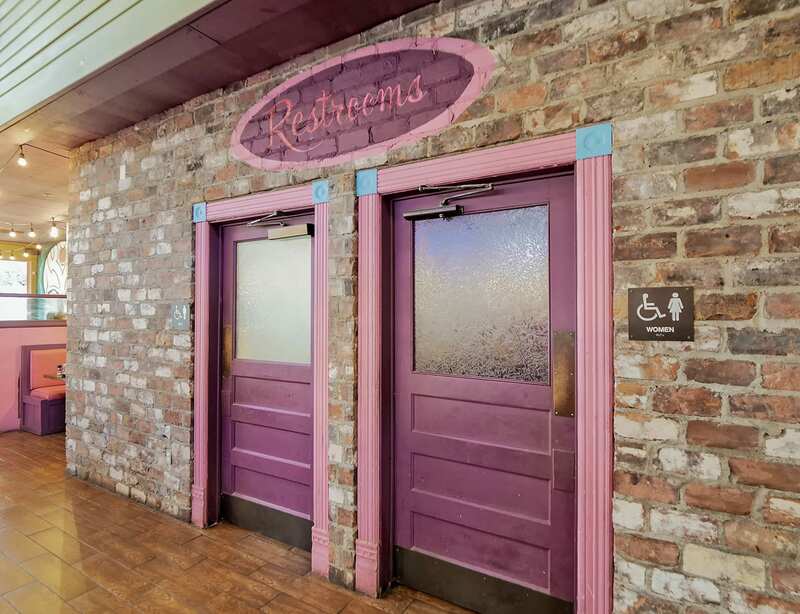 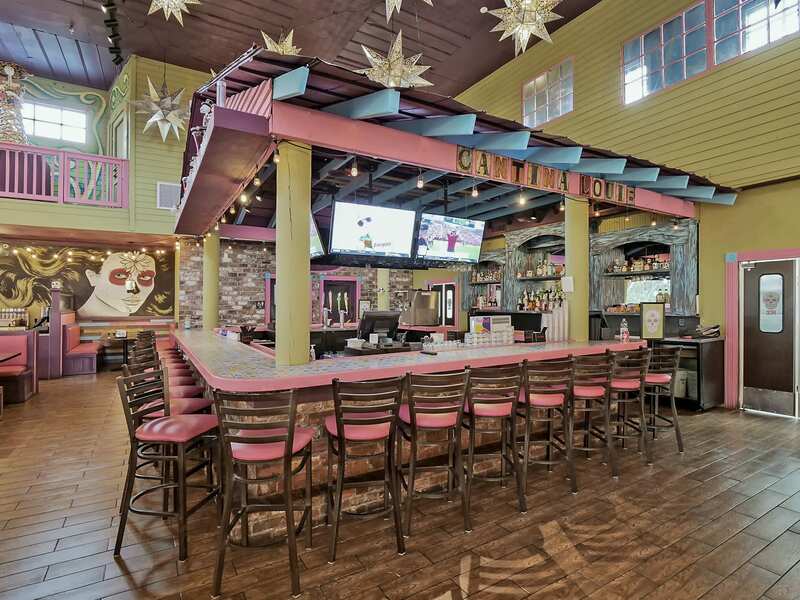 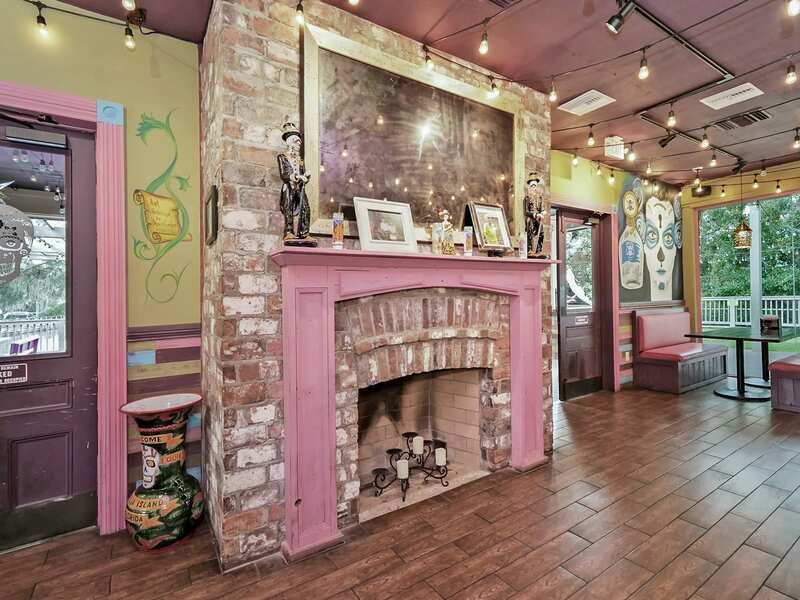 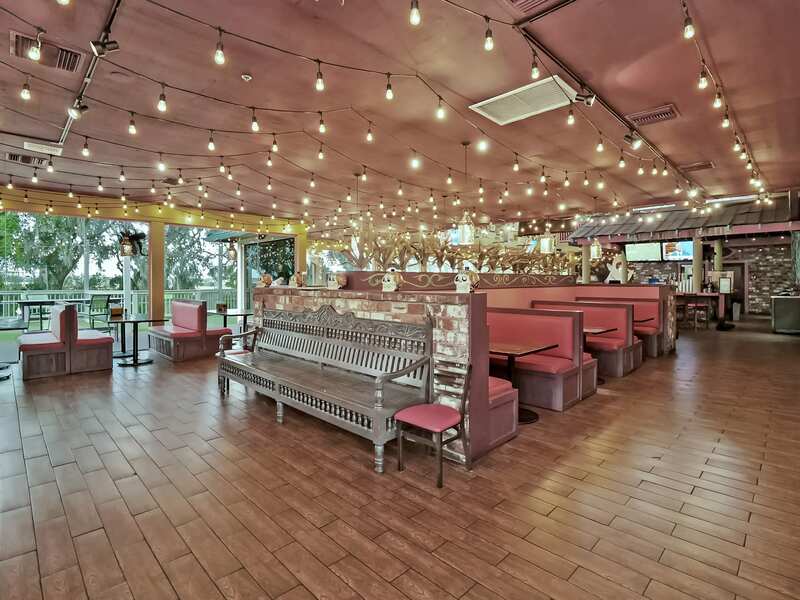 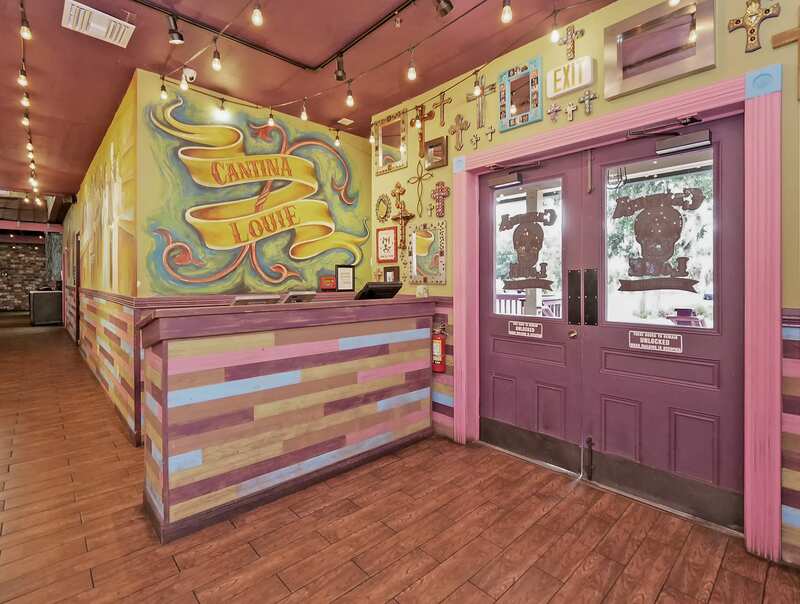 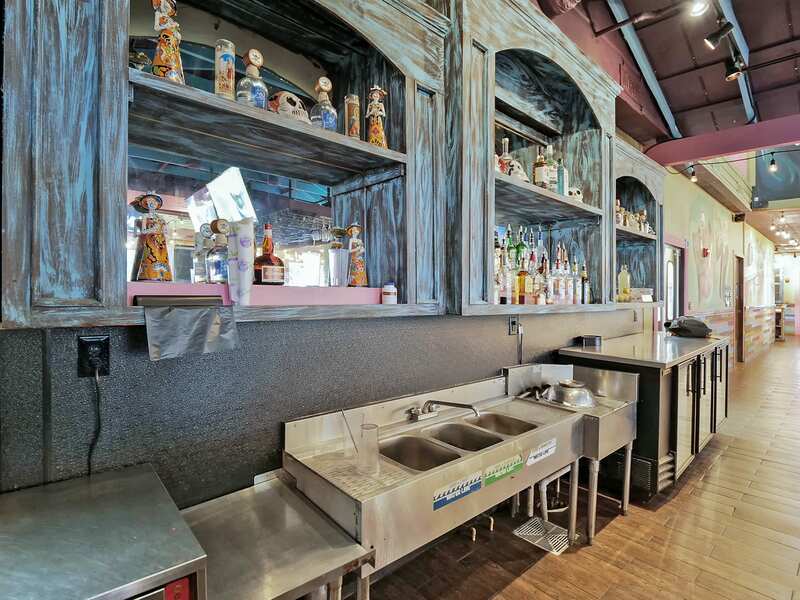 Regional Chain Cantina Louie to Sign 10-Year, NNN Lease at Closing! 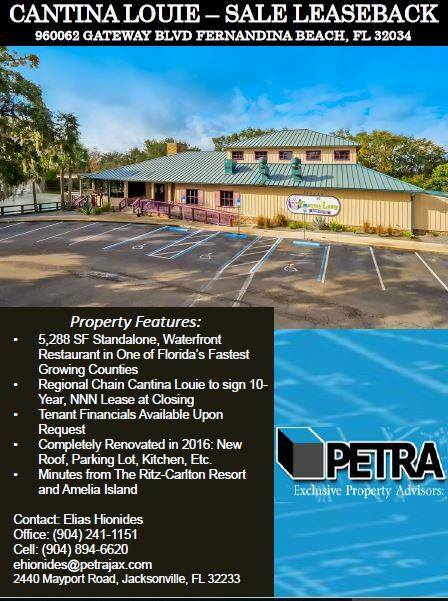 Tenant Financials and Full NOI Report Available Upon Request.